Unless you have been living under a rock for the last few years, chances are you will have at least heard of eSports. Over the last few years, the competitive gaming world has grown at an unbelievable rate and continues to do so, but just how did things get to where they are today? Unsurprisingly, it has taken a lot of work and time to get to the stage where eSports can sell out the Key Arena for a week and give away over $18m in prize money in a single tournament. 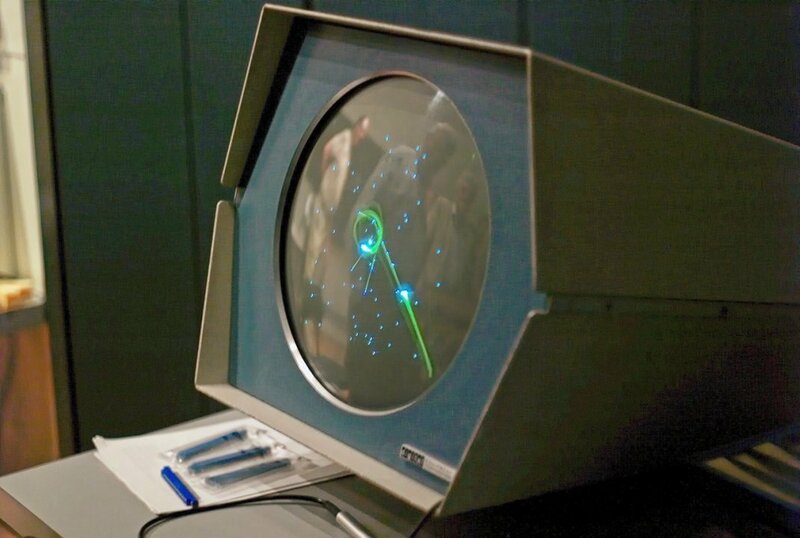 The first recorded competitive gaming event was a Space War competition at Stanford University in 1972, where the winners received a year’s subscription to the Rolling Stone. But it wasn’t until the late 70’s and early 80’s that eSports events started to become more popular—though it would be decades before they would become known by this moniker. Classic games such as Donkey Kong and Space Invaders were the first real eSports, with top players competing to grab the high score. While events would only bring in a handful of spectators, they can still be classed as the first real eSports events. eSports as we know it today only started to take shape in the late 90’s and early 2000’s as the Internet started to roll out to home users. The Internet was the key element that had been missing from competitive gaming; without it, people needed to gather in the same location to play against each other; with it, they could compete with people from all over the world from their own home. In the West, once the Internet started to become commonplace, it was shooters such as Quake, Unreal Tournament and later Counter-Strike that first started to take off as eSports titles. Barring certain early, high-profile tournaments, prize pools remained almost non-existent, but regular online competition was slowly growing. While eSports were just starting to find their feet in the West, South Korea was falling in love with the competitive prospects of StarCraft. Almost half of all sales were in South Korea and it quickly became a national phenomenon. The more that people started to play it, the higher the stakes rose. Before long, players were competing for thousands of dollars and tournaments were being shown on national TV stations. By the early 00’s, the Korean StarCraft scene was starting to resemble what we consider eSports to be now, with players becoming superstars, tournaments selling out the biggest arenas in the country, and a whole host of major sponsors being involved. 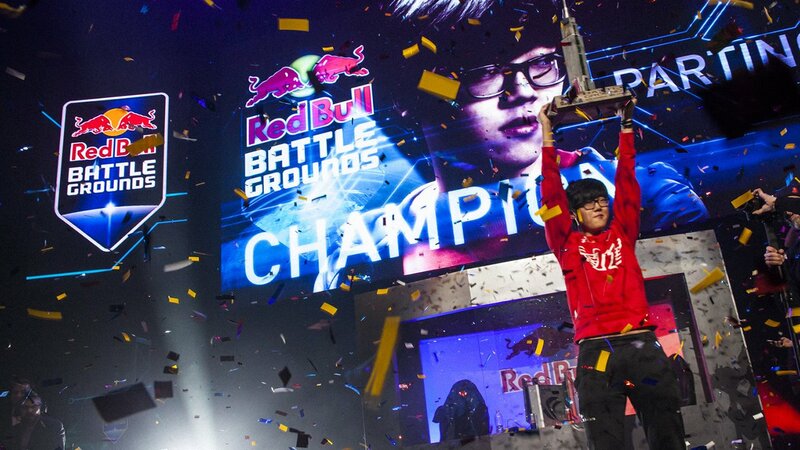 Back over in the western world, eSports were still growing, but not quite at the same rate as the scene in Korea. 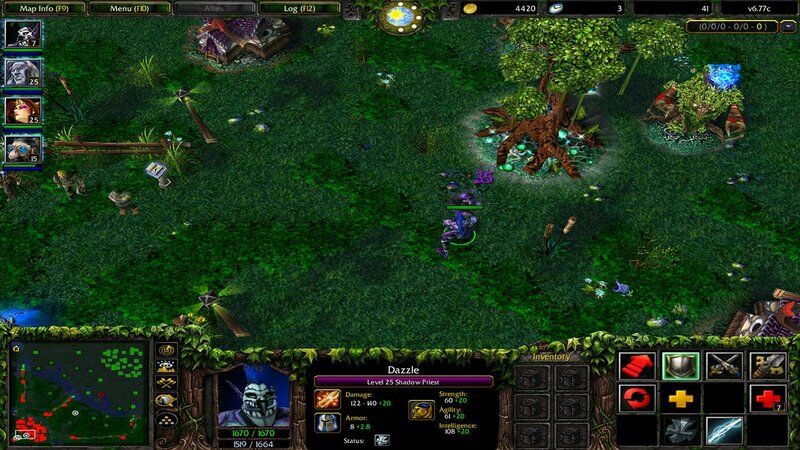 However, in 2003, Defence of the Ancients was born and the idea of a MOBA became a hot topic. Up until that point, most games featured in eSports had been shooters or RTS games, with smaller scenes forming around a few select sports and racing titles. The MOBA presented something different; its combined RTS elements and focus on quick reactions and teamwork caused DotA take off. Over the next few years, DotA, along with Counter-Strike and StarCraft become some of the top-played eSports titles in the world (and their sequels continue to remain at the forefront of competition) with prize pools starting to hit hundreds of thousands of dollars across the globe; eSports was gaining momentum. 2009 saw the launch of League of Legends, a spiritual successor to DotA, which quickly became a hit, boasting millions of players. 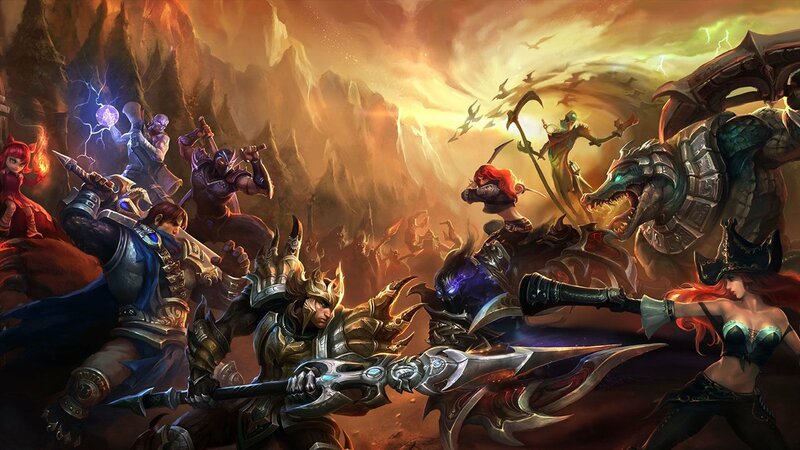 Unsurprisingly, an international competitive scene quickly formed and within two years of launch, the first League of Legends World Championships took place, bringing in over 1.6million viewers. Just weeks after the first League of Legends World Championships Valve hosted The International, the first-ever Dota 2 tournament (the game still required a tightly-controlled beta invite to play) with a $1.6m prize pool; the age of the competitive MOBA had dawned. However, the two major MOBAs having flagship moments in 2011 weren’t the biggest thing to happen in eSports that year. That honour goes to the launch of Twitch.tv, the game-focused online streaming service that has become synonymous with eSports. Originally a spinoff of Justin.tv, Twitch has since grown to become the number one games streaming platform and the home of most eSports events. At any given moment, there are hundreds of thousands of people watching eSports on Twitch, and that number quickly jumps to millions when a top event is on. Without Twitch, eSports would not have reached the massive audience that it has today, and most likely would not have enjoyed the surge of popularity that has rocketed it into the mainstream over the last four years.